Joel graduated from the Australian National University with a Bachelor of Laws and a Master’s in International Law. 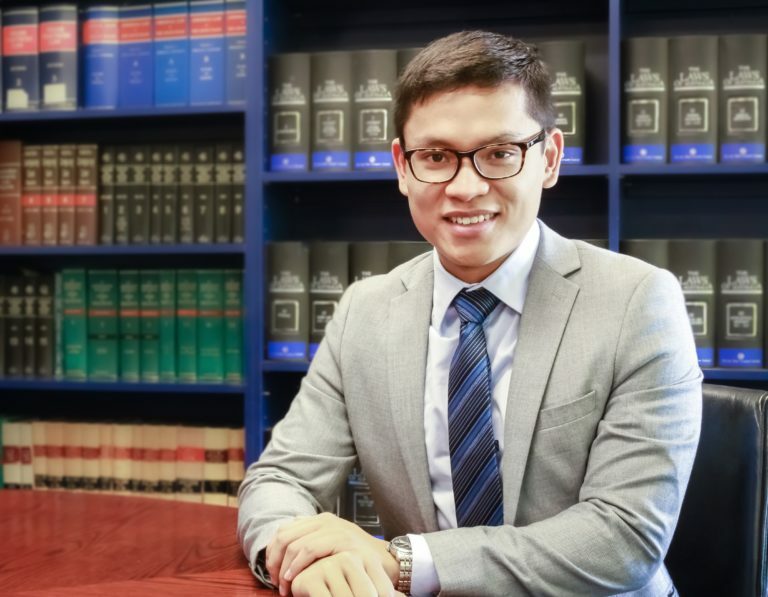 Joel was admitted as a solicitor in 2017 and converses fluently in Malay and Spanish. Joel has previously worked in corporate mergers and acquisitions in Malaysia. Upon moving to Australia, he has worked in the areas of public law and administrative law whilst also retaining his interest and continuing practice in commercial law. He is actively engaged in drafting and advising on commercial leases, sale and purchase agreements, contracts, debt recovery, and corporate management law. Using his research skills developed throughout his studies, Joel continually stays abreast with updates in the law and continues to be active in legal academia. Along with continually searching for good eateries, Joel is approachable and deals with every client in a professional and friendly manner.